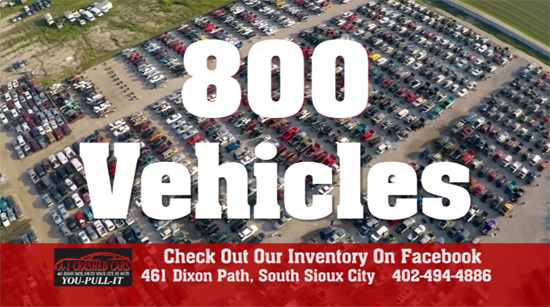 A-1 Crashed Cars You Pull It is a self serve auto salvage yard located in South Sioux City, NE. 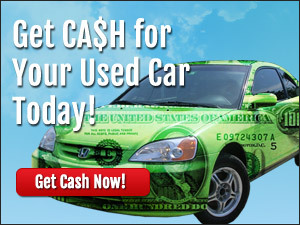 We provide a low cost way to buy used auto parts by saving on labor and pulling them yourself. We have all makes models and years of cars & trucks in our You Pull It section. All of our Vehicles are on wheel stands for easy access to parts. We are constantly adding & replacing inventory. We sell everything from Antifreeze To Tires. There is a $2.00 yard entry fee to enter the You- Pull-It. 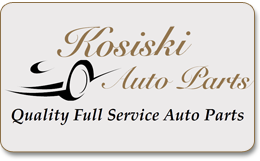 We also offer our Full Service side, Kosiski Auto Parts for those who prefer not to pull their own parts. Our Kosiski Auto Parts division specializes in Motors, Transmissions, Transfer Cases & Axle assemblies.